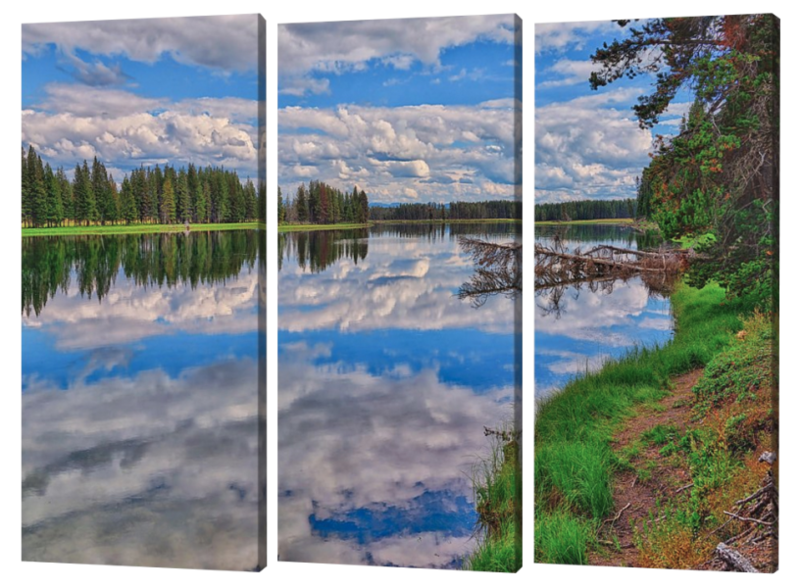 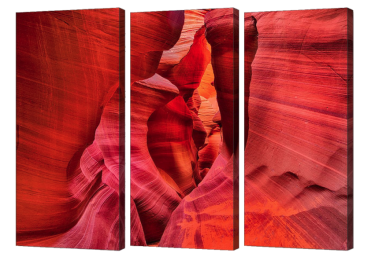 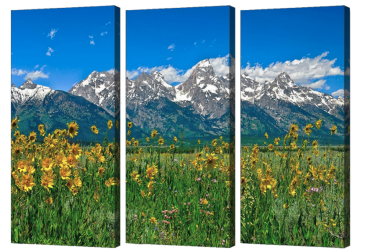 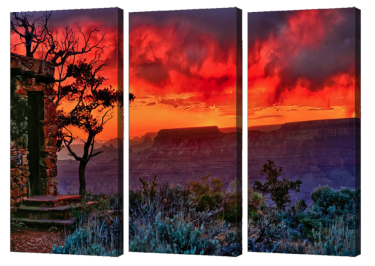 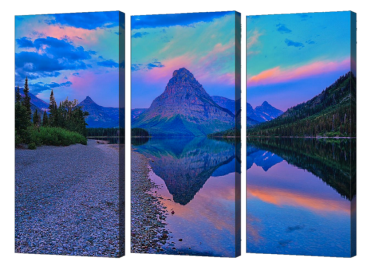 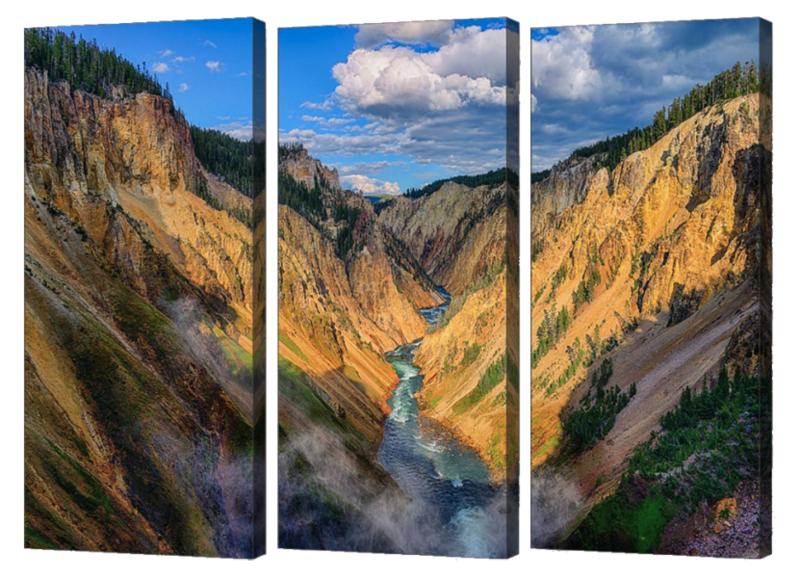 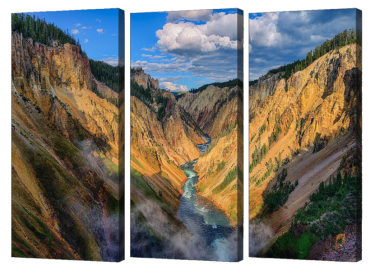 Triptychs come as a set of three prints ordered and shipped together in your choice of three available sizes. 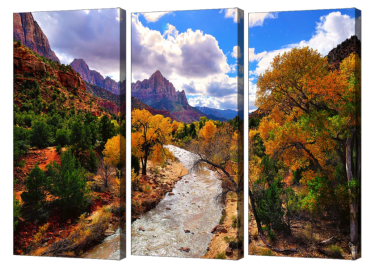 Each set is available either as paper prints rolled in a tube or ready to hang stretched canvas prints. 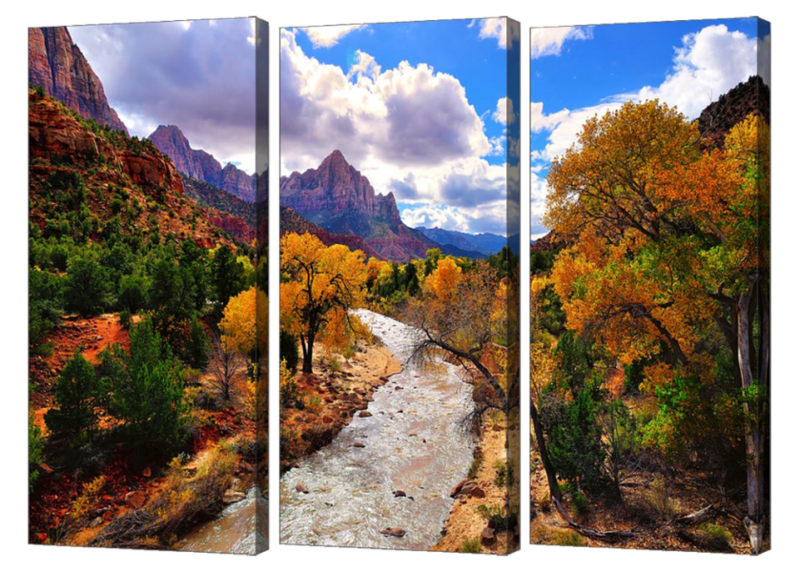 Paper prints can be individually framed for a beautiful centerpiece for any room. 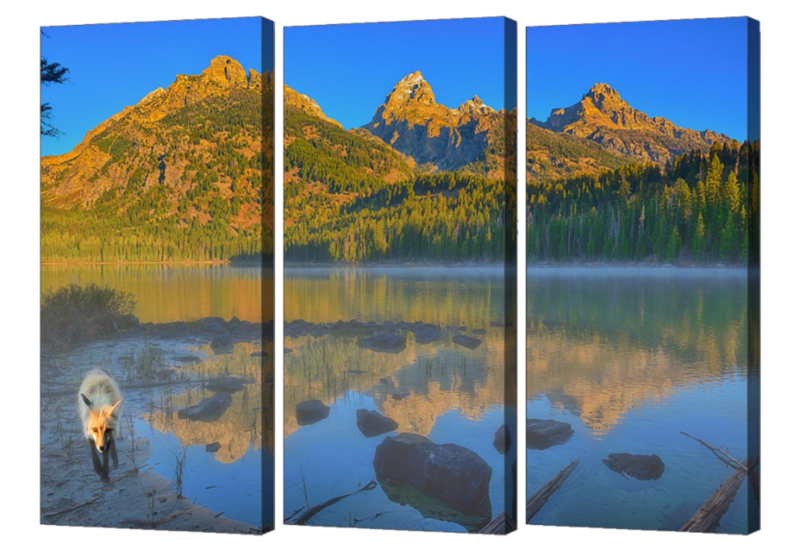 Stretched canvas prints will be individually packaged and are printed with mirrored sides. 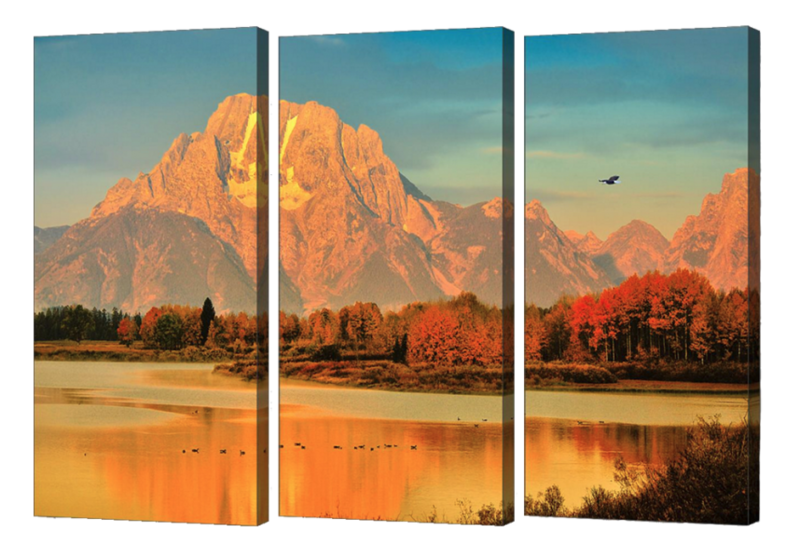 Hover over an image with your mouse for details of the triptych, and simply click on an image to place an order.